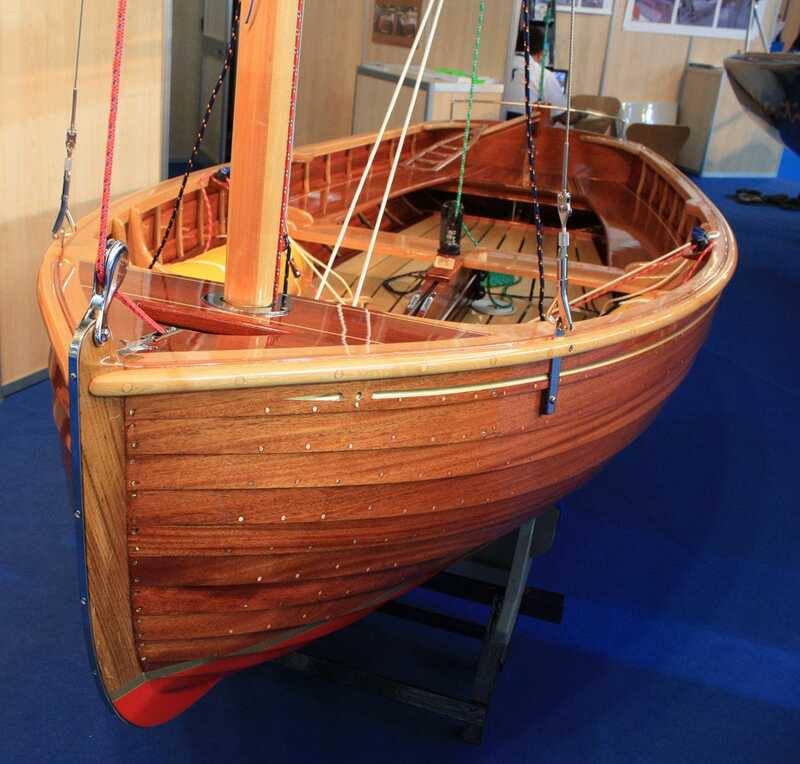 In 1913the Englishman George Cockshott part in and won the competition for the design of a small sailing boat that would be equally at home serving as a tender to a larger vessel or taking part in club races. 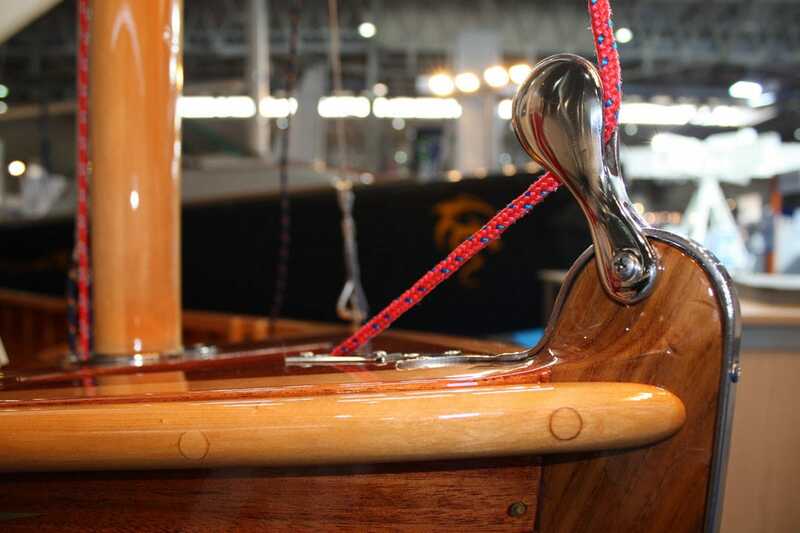 The 12 foot Dinghy is an easy boat to sail and was suitable for sailing in the early 1900s – in fact its widespread popularity led it to being selected as an Olympic class in 1920 and in 1928. 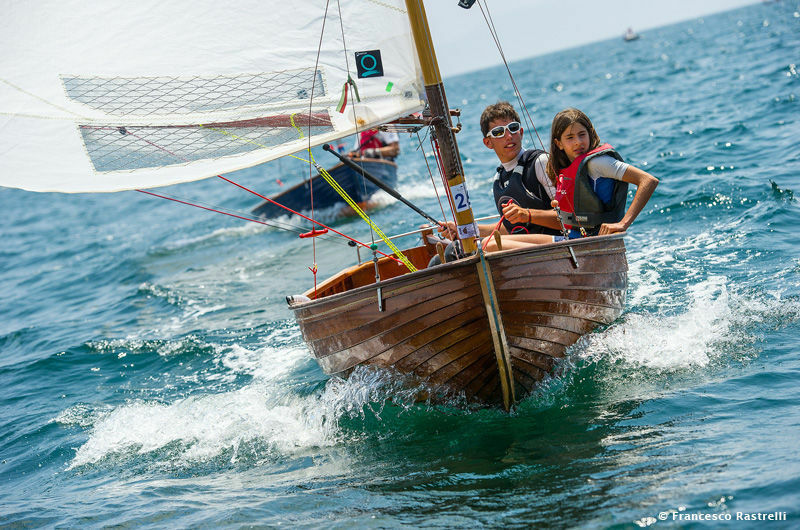 It was thanks to the Italian sailors chosen for the Olympics in those early years who introduced the dinghy to Italy, when the first dinghies were built in 1929 and the first Italian championships were held in 1931. 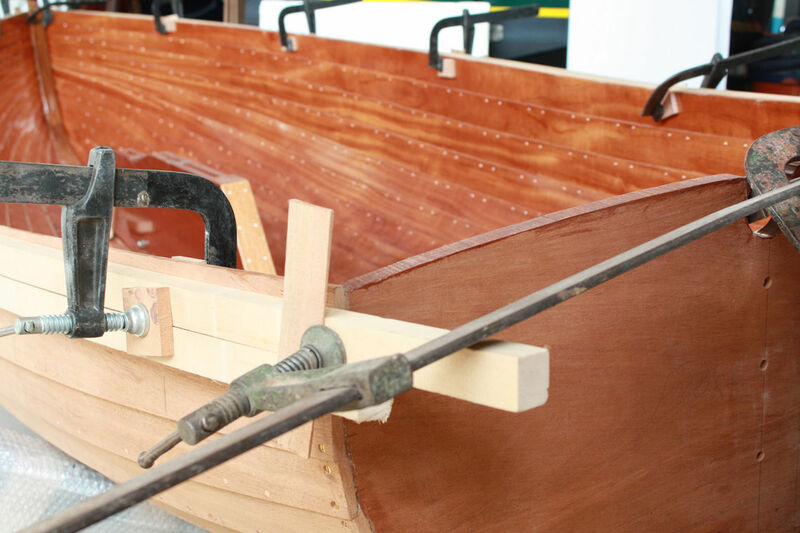 For over 30 years the 12 foot Dinghy has held an important role in the national sport of sailing and especially for young people. Every year over 200 helmsmen participate in both national and international events, using wooden or fibreglass dinghies. 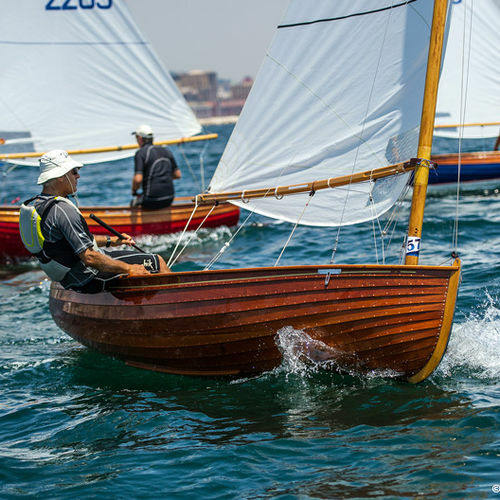 To take part in regattas you need excellent technical ability and first class strategies and that is why the 12 foot Dinghy is today one of the most popular boats among those who are technically mature and competitive. Dinghies are suitable for all categories of sailor – both young and old.